Designing from the client's perspective. Frédéric’s extensive knowledge of core-and-shell renovation is represented in many of the firm’s adaptive re-use and building renovation projects. 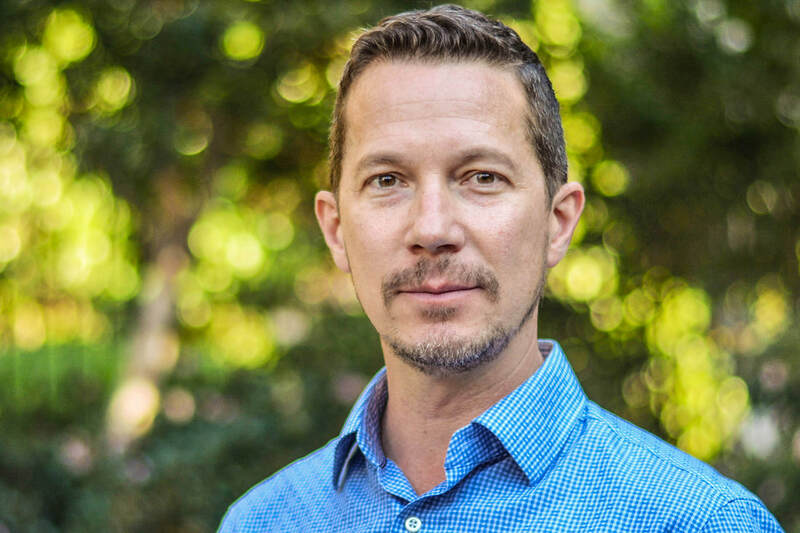 Frédéric joined Huntsman in 1999 and serves as the technical lead on large-scale tenant improvements, as well as mixed-use multi-family residential projects. He fosters long-term client relationships by delivering holistic design solutions within the context of the client’s values and project drivers. His work has been featured in industry-leading publications such as Contract and Architectural Lighting. Frédéric holds a Bachelor of Architecture degree from University Laval in Quebec City, Canada.